Valkyries back row forward Sioned Harries faces further medical assessments this week on the ankle injury she sustained playing for Wales in Sunday’s 29-19 defeat by Ireland in a friendly at Donnybrook. 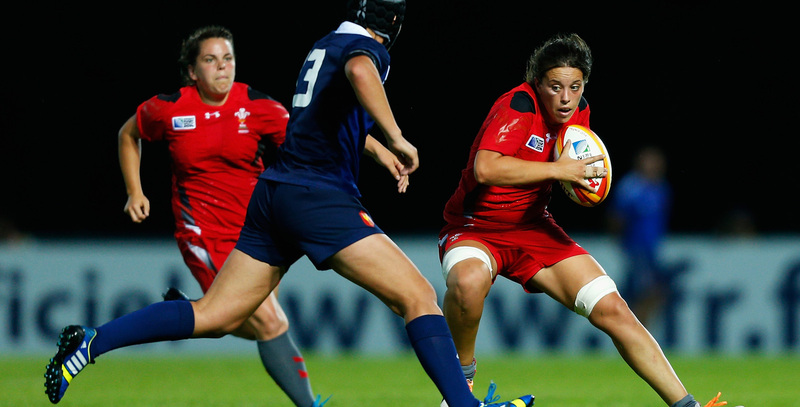 Play was held up for a lengthy period while Harries received treatment and Wales will now await the result of this week’s assessments on Harries who was one of five Valkyries players in Sunday’s squad. “Sioned is a key player and her injury stopped the game for a period. After that we lost our momentum in the game,” said Wales Head Coach Rowland Phillips. Harries, Ffion Lewis, Alisha Butchers, Jasmine Joyce and Alex Callender are all in Wales’ squad for the forthcoming Six Nations.